General knowledge about History of India and its civilization which dates back to at least 6500 BC is very important for exams. India has seen many invaders who came to India but Indian religions allowed it to adapt to and absorb all of them. All the while, these local dynasties built upon the roots of a culture well established. When did the concept of pollution emerge clearly ? 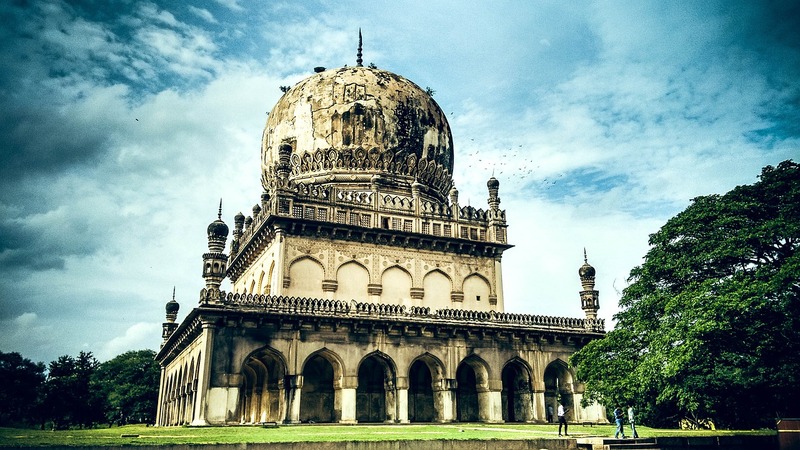 Who was the founder of Qutb Shahi dynasty ? Which of the following denote a tax on land produce ? Who among the following called himself as the ‘Second Alexander ‘? During whose reign Mewar came to conclude peace treaty with Mughal s ? Are these terms same -weather and climate ?